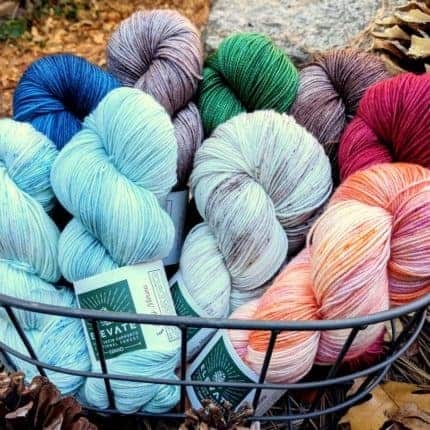 ← BitMarkers – STEM-themed writable stitch markers! In the middle of California, there is a stunning lake called Lake Aloha. It is said to be one of the most beautiful places in the Sierra Nevada mountain range. 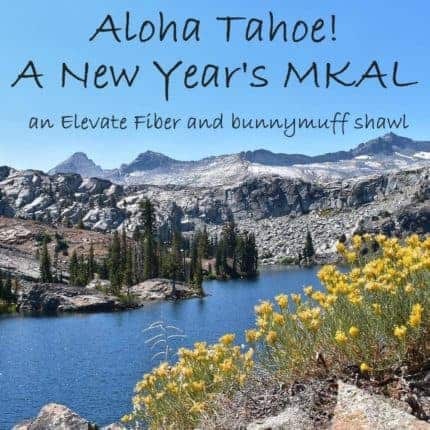 Most definitely a greeting of warmth and beauty, Lake Aloha is clear and blue with tiny islands dotting its surface along with alpine trees and surrounded by white granite peaks. 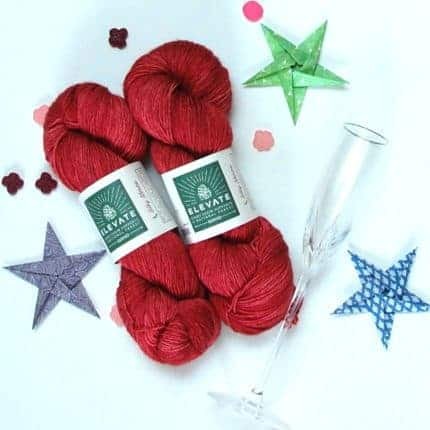 Let’s give a big Aloha and welcome the New Year with a gorgeous half circle shawl celebrating the vibrancy of our Earth and honouring slow fashion and working towards sustainable knitting with Elevate Fibers! 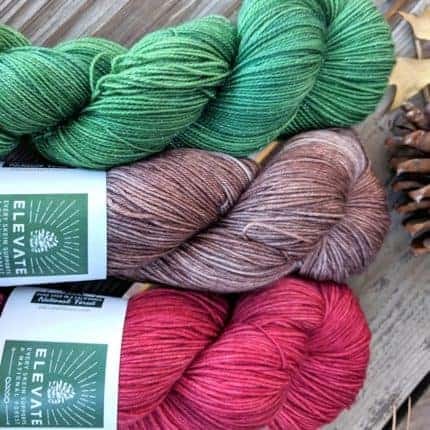 Promo: Buy any yarn from Elevate Fibers and receive a code to use for $2 off the cost of this pattern! 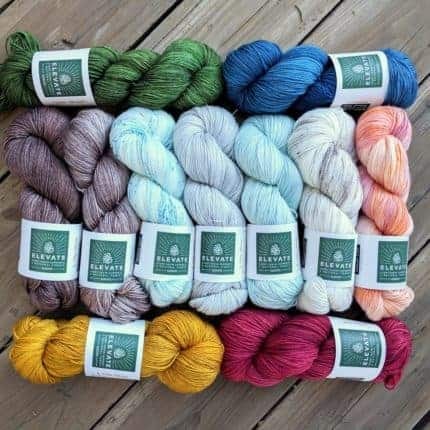 Hop on over to their website and preorder your kit, TODAY! 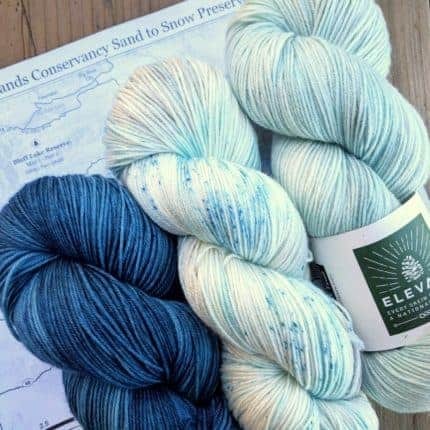 Our Aloha Tahoe shawl is and elegant shawl destined for your heirloom chest worked in two skeins of Silky Merino (or any sock weight) from Elevate Fibers. It is worked from the top down flat and features shining beaded motif (optional) over natural lacy shapes. 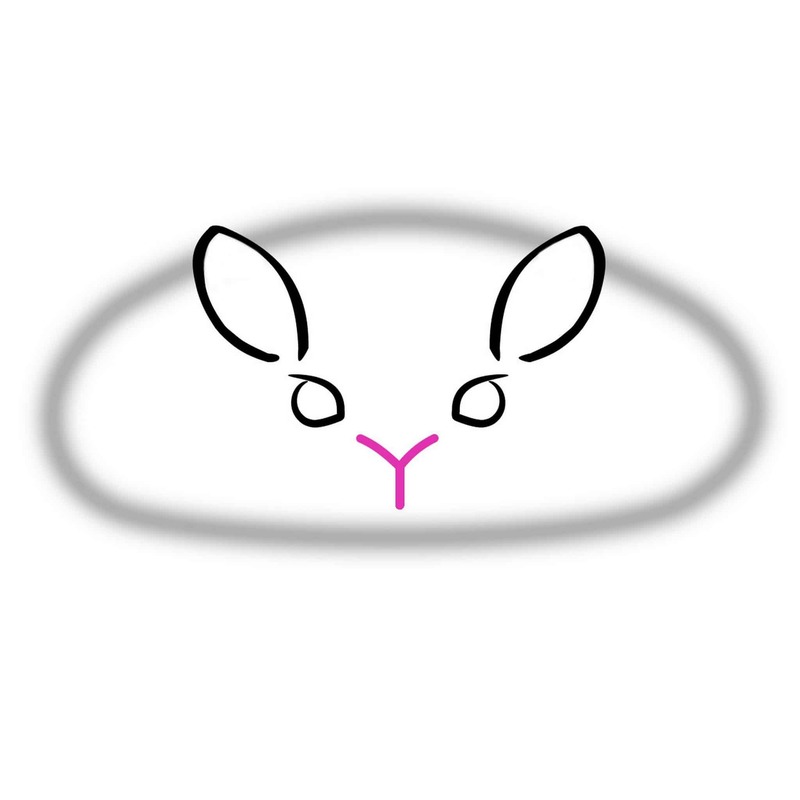 Come join our bunnymuff group on Ravelry and knit along!